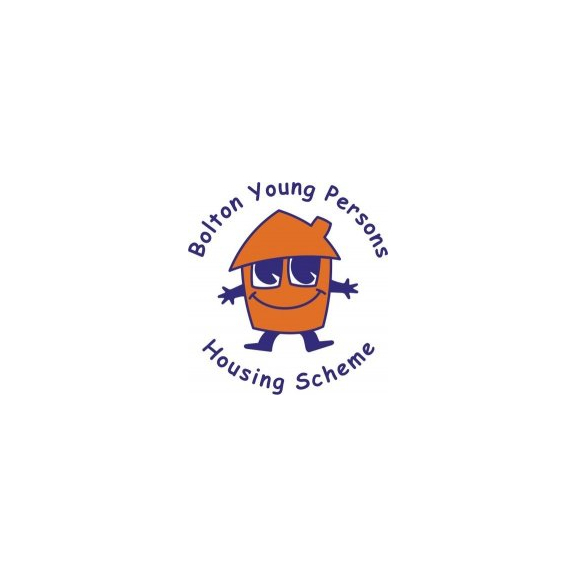 Bolton Young Persons Housing Scheme have received a very generous grant from the Big Lottery which will allow them to fund a new project, Project Front Door, supporting tenancies for young people. The charity was at crisis point last month, with concerns over the number of homeless and a shortfall in the number of staff. But, thanks to a cash injection of £277,000, they are now able to put their Project Front Door initiative into action. The scheme will help with supported tenancies for young people who have previously struggled to hold down a stable home. BYPHS has identified eight flats in Pentland Terrace, Halliwell, formerly sheltered accommodation for the elderley. These will be transformed and made suitable for purpose. The project is for those considered unable to manage their own front door, for whatever reason. BYPHS staff will instead control entry to the building, 24 hours a day. The funding will allow them to house up to 15 young people a year, with them spending between six and nine months with the scheme, during which time they will be educated on how to run a home.